Helping people become more resilient to injury or come back from old aches and pains can seem like a huge fitness challenge. That is why physical therapist, Jessica Bento, has created our DVRT Pelvic Control course. 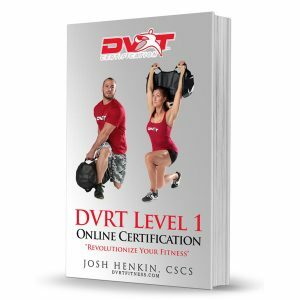 Based on the amazing concepts that helped so many fitness professionals improve the quality of their clients movement, strength, and overall health, this DVRT Ultimate Sandbag Training course takes you to the next evolution. Over 2 hours of instructional video, 100 pages of detailed cuing, pictures, and progressions, and the most fun you have ever had in performing corrective and core training techniques. 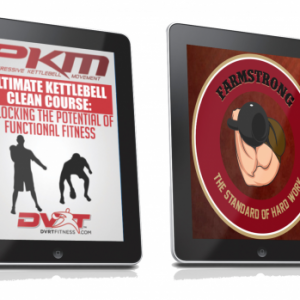 Now is the time to revolutionize your fitness!